Pink rubies are a term that can only be used in certain areas of the world, at least in this day and age. 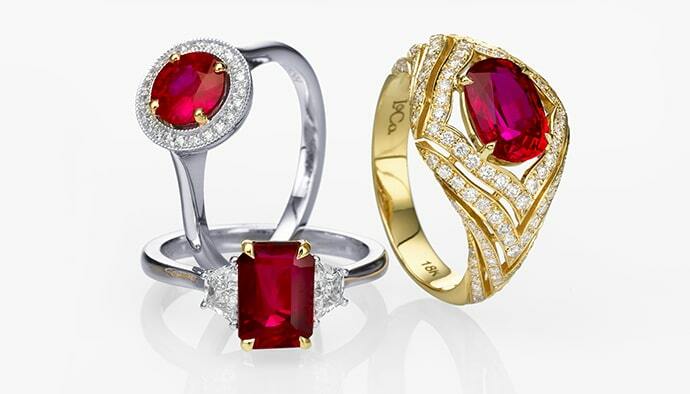 This is because in the United States, in order to be considered a ruby, red corundum must display a certain color intensity level. Stones with low levels of chromium, which is what gives the gemstone its red hue, are called pink sapphires and not rubies. This is something that was decided sometime in the 20th century and is not applicable worldwide. 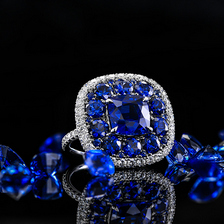 Sapphires account for the different colored stones of the corundum variety, besides red, which is called a ruby. 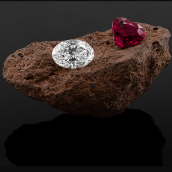 Outside of the United States, any form of corundum that has a pink to red color is nothing other than a ruby, which would make it a pink ruby, and not a pink sapphire or a red ruby. The introduction of what a pink ruby is and what it is not is enough to have one understand the importance the color has, not only in terms of determining what kind of stone it is, but in determining its value as well. Even pink rubies or pink sapphires have various intensity levels. Those that appear vivid pink will go for much higher prices. Larger stones will also demand higher sums, and good clarity grades can add to the price tag as well. Once considered the main source for rubies, Myanmar (formerly Burma) is now one of several sources for both the pink and red ruby varieties. Pink rubies in particular are found in Sri Lanka more than any other country. There are many famous and noteworthy red rubies, but there are far less famous pink rubies. A famous red ruby that originated from Sri Lanka, the source of many pink rubies, is the Rosser Reeves Ruby, which is also a star ruby. 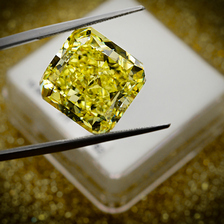 It weighs 138.7 carats and is well known for its color and size, despite the large scratch it had before it was re-polished. Whether you call it a pink ruby or a pink sapphire, pink corundum is absolutely breathtaking and is a wonderful alternative to pink diamonds. It can also help complete a color gemstones collection by adding this romantic hue and delightful luster to the bunch.